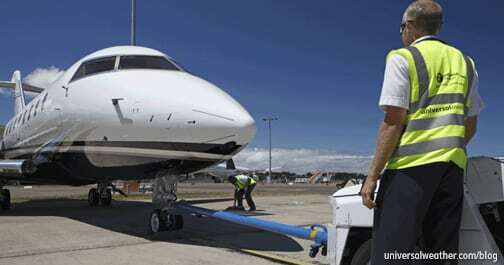 For business aircraft operators, Australia is an excellent and easy-to-navigate destination if your mission brings you here. Australia’s culture is known for being relaxed, with many hotels to choose from. Passengers traveling to this region must ensure that they arrive in the country with appropriate visas. While hotel accommodations sell out from time to time and can be expensive in some cities, especially during large events, your ground handler or 3rd-party provider will work on finding solutions for your requested accommodations. Driving in Australia can be uncomfortable for those not accustomed to driving on the left side of the road. A driver’s license from your home country will suffice for renting a vehicle, but be aware of high traffic and high car-parking rates in major cities. 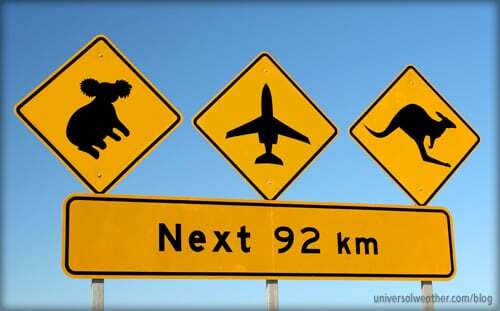 As a pedestrian in Australia, you must also be cautious and look in the proper direction for traffic. The best option is to obtain a car with driver, but local taxis are also a good solution. 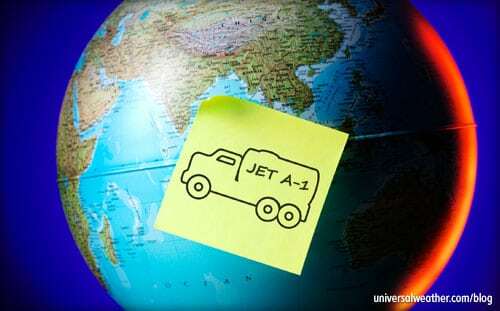 Rental vehicles are available at almost all airports in Australia and may be your only choice, along with limited taxi services, at more remote locations. You should always have a passport with at least six months remaining validity. Hotels will want to see a passport or driver’s license when checking in. There’s no requirement to carry identification when in Australia. Currently, Australia has no vaccination requirements. Crew are normally required to have visas in Australia. 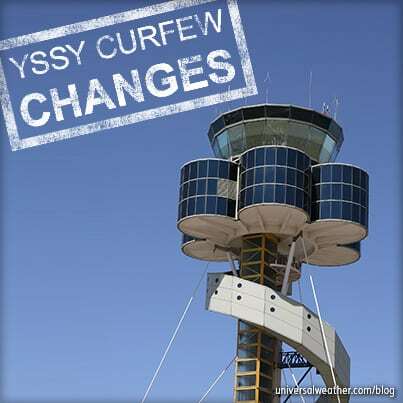 There are some airports, such as Sydney (YSSY), that always expect crew to have visas. You may risk encountering issues or delays at some locations when arriving without a visa, so it’s always recommended to obtain one. All passengers, without exception, must have visas prior to arrival. 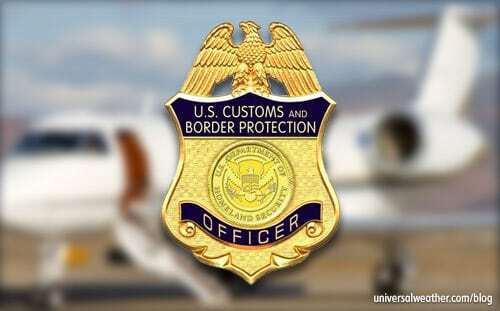 Arriving without a visa triggers a 5,000.00 Australian dollars fine, and passengers may be deported either on the private aircraft on which they arrived or on a scheduled commercial flight. Most nationalities can obtain electronic visas online in less than 20 minutes (www.immi.gov.au). Keep in mind that you can’t apply for these visas after arrival and your ground handler can’t help with the application process. 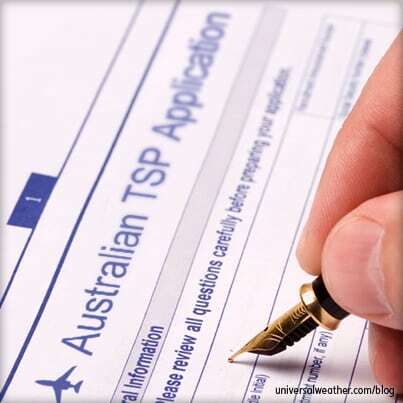 Nationals of some countries are not able to obtain electronic visas and must contact an Australian embassy pre-trip to obtain a paper visa. Passengers can check www.immi.gov.au to determine if they are permitted to obtain an electronic visa by clicking on the appropriate visa type, such as tourist or working holiday, and looking at the list of eligible passports for online applications. Certain food items are prohibited to be brought off the aircraft in Australia. 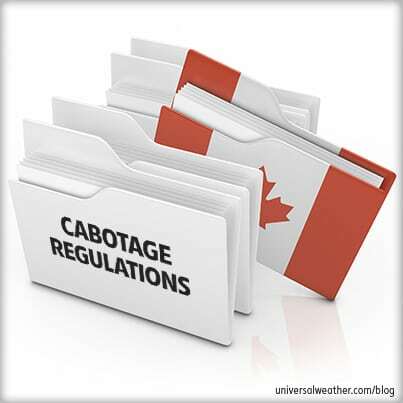 You do not have the option of storing these food items at the FBO, as by regulation they will have to be discarded. Firearms cannot be left onboard the aircraft, but customs can arrange bonded storage for them for you until your departure. If you intend to bring in firearms for hunting purposes, appropriate licenses must be obtained and this usually requires 14 days lead time. The New Year fireworks festival and the Gay Mardi Gras in March of each year can cause hotel rooms in Sydney to sell out. Perth hosts 5-6 large mining conventions annually, and hotels sell out during these periods. Melbourne has a Formula 1 event and a Grand Final, the latter leading to traffic of the scope of other major sporting championship events held on an annual basis, such as the Super Bowl in U.S. football, or the Champions League final in European soccer. Brisbane also experiences sold-out situations from time to time. When preferred hotels and locations are not available, you’ll usually be able to source adequate accommodations outside the city limits. Keep in mind that major-city hotels, and Sydney in particular, can be expensive and typically do not include Internet access or breakfast with the room price. Australians are an easy-going people and the culture is fairly laid back. The locals are not overly formal in how they dress and talk and don’t like a high degree of formality from their guests. Australians prefer to get straight to business when in meetings and do not require small talk or other pre-discussion formalities. Sharks and crocodiles can be an issue when swimming in tropical parts of the country, but any local risks are usually well posted and notified at more popular beaches. In terms of crocodiles, it’s the salt-water variety that you need to be especially careful of. Salt-water crocodiles are more common in the region north of the Tropic of Capricorn but relatively rare south of this line. Two types of poisonous spiders can be found in Australia – the Red Back and Funnel Web. Some beaches experience a seasonal influx of ‘stingers,’ which should be avoided. Again, warnings are posted at appropriate times of the year. Australia is a country that both passengers and crew enjoy visiting. Take the time to delve into the local culture, enjoy the “down-under” cuisine, and heed local precautions, particularly in the north of the country.